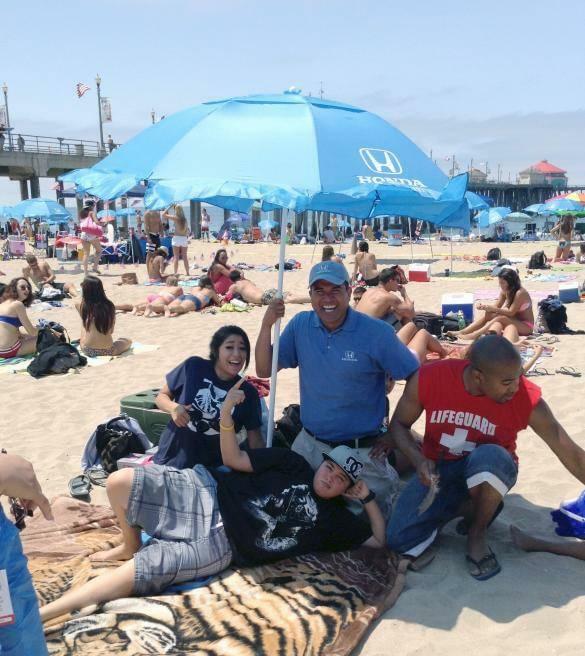 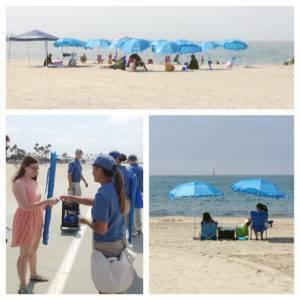 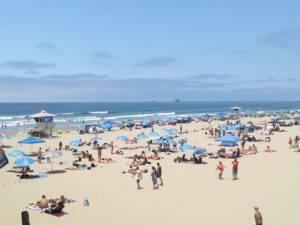 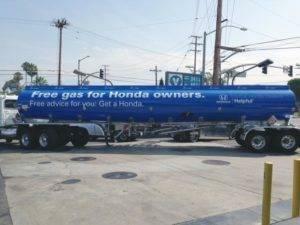 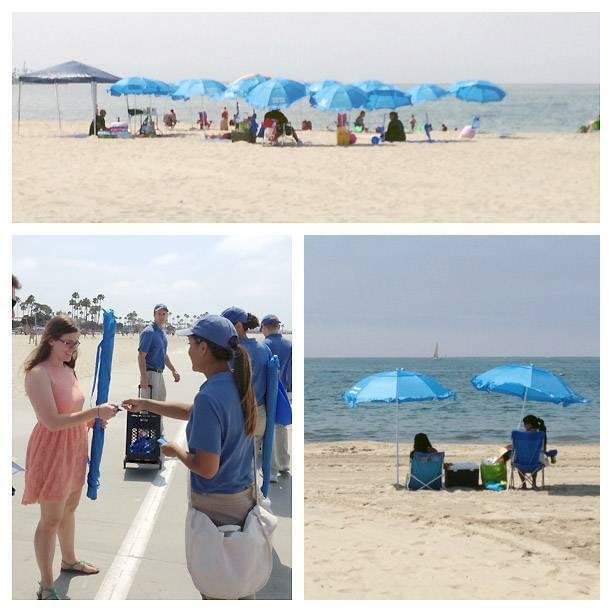 This 4th of July Southern California was looking red, white and helpful blue as the SoCal Honda Dealers gave people an extra reason to celebrate: free gas and free beach umbrellas! 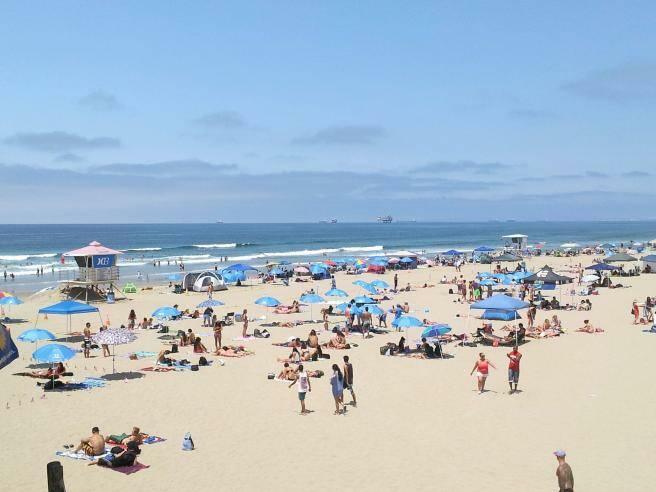 With over 3 million SoCal drivers taking a trip during the long weekend and hundreds of families headed to the beach, 4th of July was a great chance to remind folks – it’s our job to be helpful! 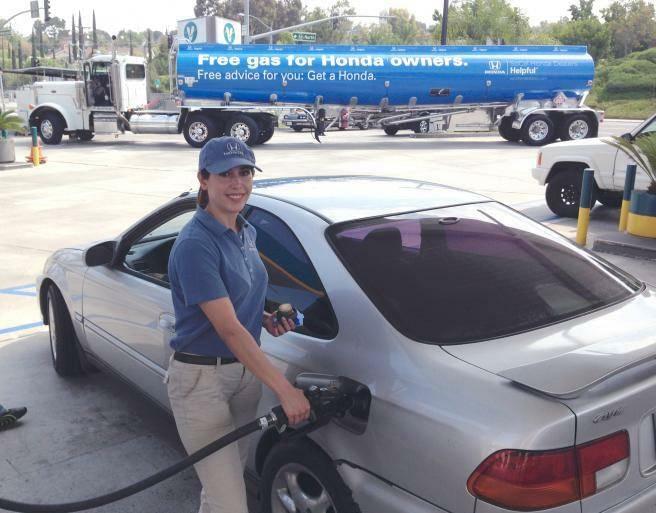 And it’s not over: this summer of we’ll continue to roll through SoCal with more free gas and other helpful surprises! 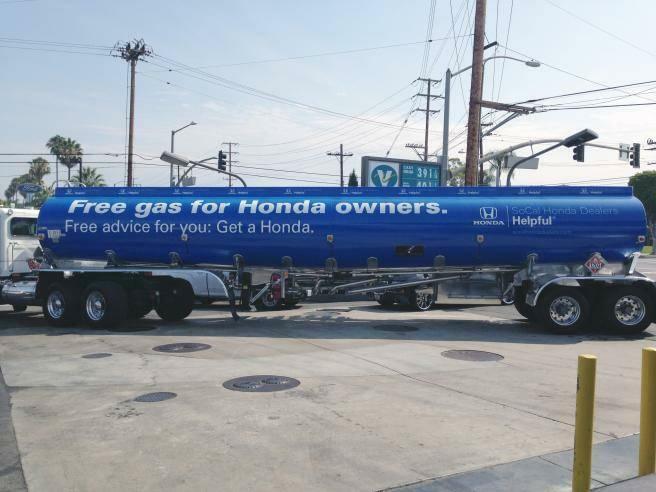 Tune into Facebook, Twitter and Instagram to learn more!